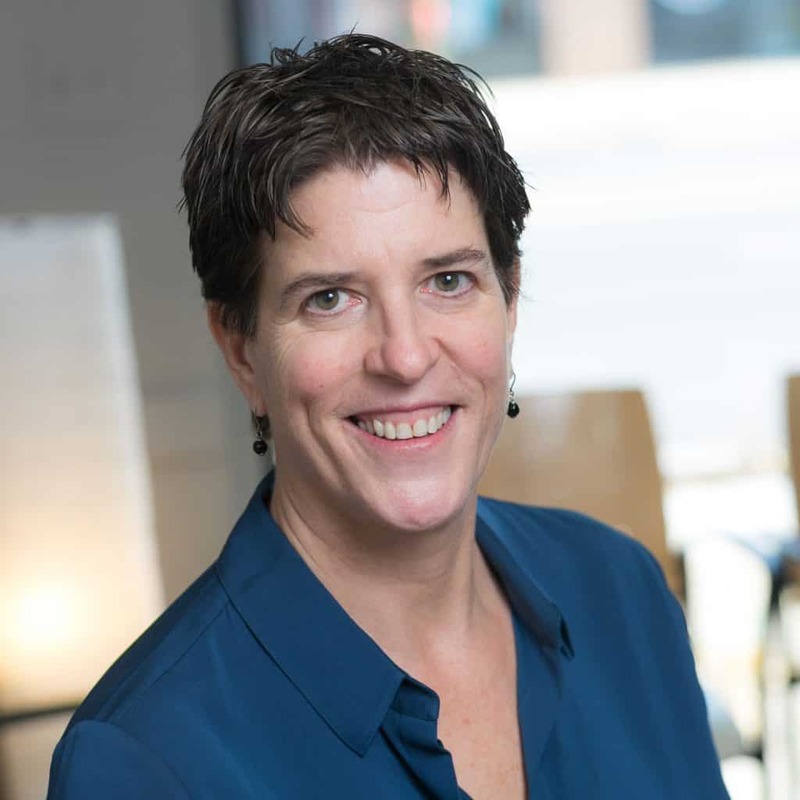 Pat founded Andersonville Physical Therapy almost 20 years ago because she wanted to create an environment where physical therapy patients don’t just heal, but learn how to take care of their bodies so they continue the activities they love. Pat honed her skills at the University of Illinois and University of Chicago Hospitals. 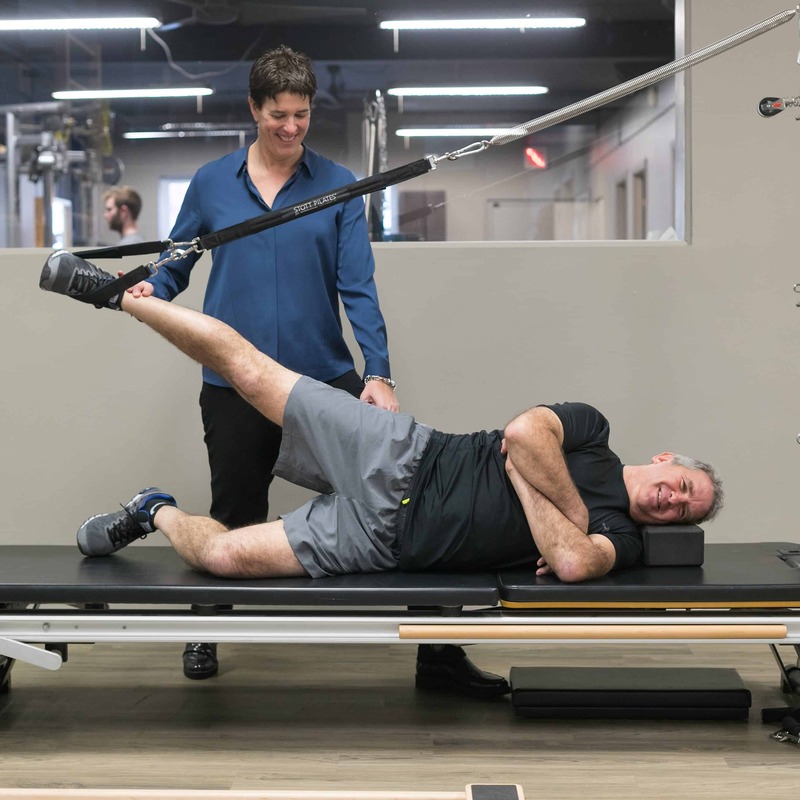 With a wide variety of experience in all aspects of physical therapy, Pat has an eclectic yet practical approach to rehabilitation. She has a special interest in lower-body biomechanics and rehabilitation up the kinetic chain: the foot, ankle, knee and hip. She is an expert in the correct mechanics of yoga, Pilates, cycling, running and walking and functional movement patterns. She loves teaching her patients how to move correctly to stay strong and injury-free. She is passionate about the benefits of using centered, balanced and mindful movements with all exercise, and as we move through life! Pat is inspired by the abundance of current evidence that explores our ability to improve our own health by improving self care, and enjoys sharing this information with her patients. Diet, lifestyle, posture, the way we move, and most importantly, the way we breathe can all impact our body’s healing potential. Pat has been involved in sports her whole life. These days, she exercises to stay fit and have fun. She enjoys biking, cross-country skiing, golfing, hiking, nordic walking, yoga, and stand-up paddleboarding. When Pat is not working or exercising, she enjoys gardening, reading, cooking, and traveling. She is a member of the Andersonville Chamber of Commerce, where she sat on the Board of Directors from 2005–2013 and now serves as a general member of the chamber of commerce.